For more than twenty years, Harold has been working extensively with Business Analysis to help his client realize great success. His attention to detail, and his consulting background allows him to provide real world experience and leadership for the Chapter. 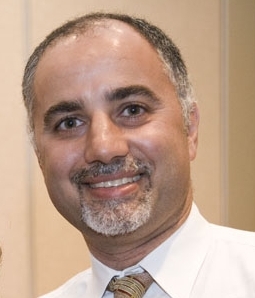 Harold holds a Bachelor Arts from Western University, and a Masters Certificate for Business Analysis from Schulich School of Business, York University. Back in 2011 and 2012 when Harold developed, with the assistance of Michelina DiNunno and help of Thomas Palantzas along with Global Knowledge, the first IIBA Toronto Study Group, it became evident to Harold the value of aligning with Toastmasters International which Mary Ann participated in and spearheaded into reality. Also Jenny Garrett took the Small Group Meetup concept Harold envisioned and turned it into something amazing that he hadn't quite seen. As a result of Jenny's Small Group Meetups and Ron Demeda's exam focused Study Groups, over 50% of the last group of 26 were granted a IIBA Professional Designation before the clock ran out on September 22, 2016! We know how to beat the odds hands down! Judith's recent contributions have included co-authoring the chapter's culture initiative and definitions, as well as a main contributor to IIBA Toronto's business architecture. She is co-author of the business maturity model for IIBA Toronto. 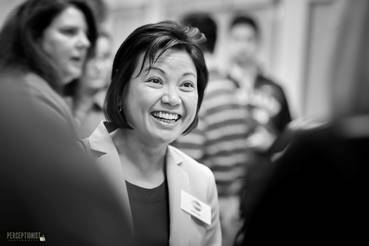 Mary Ann spearheaded and pushed forward the creation of IIBA's and IIBA Toronto's first two Toastmasters Clubs in 2016. 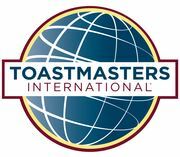 Mary Ann is ready to move ahead with the third and fourth Toastmasters Clubs once we ensure all is running smoothly with the first two Clubs. 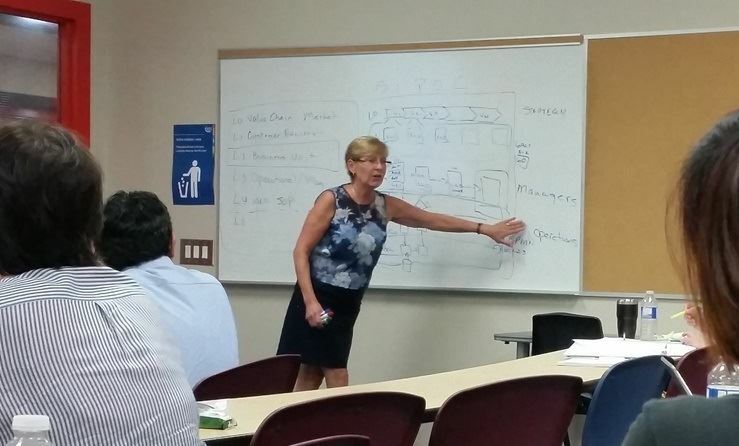 Mary Ann is spearheading the creation and design of a strong IIBA Toronto Agile Small Group Meetup. Mary Ann in combination with Cole Cioran are growing this small group meetup to support both management and team members alike in the Agile practice. Jenny Garrett brings strong experience in education, events management and planning in the enterprise space, branding, and the techniques and tasks of requirements management and business process management in the small medium enterprise markets (SME). Her contribution to events has started with the simple but important tools of flows and checklists. Jenny recent contributions include being the co-author of the changes to the IIBA Toronto's Workshop model which was started by Thomas Palantzas and Michelina DiNunno. Jenny is developing a resume writing workshop, and is building the chapter's catalog of resources for different learning styles and learning resources to assist individuals prepare their IIBA certification application and prepare for their IIBA certification exams. 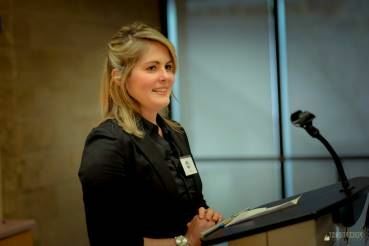 Jenny spearheaded the creation and design of the Small Group Meetup model used by IIBA Toronto. With the assistance of Raissa Bernabe and Victoria Bodnar, Jenny further created a unique format to support all those seeking to be granted IIBA Certifications using the IIBA BABOK v2.0 exams which expired September 22, 2016. Their supportive engagement in concert with Ron Demeda's exam focused study groups proved to be a great success! Membership currently has initiated several projects to further assist the needs of the membership and the community as well as prepare for new opportunities. Cole's recent contribution to IIBA Toronto includes the recent Hackfest and presenting the Building Use Cases 2.0. 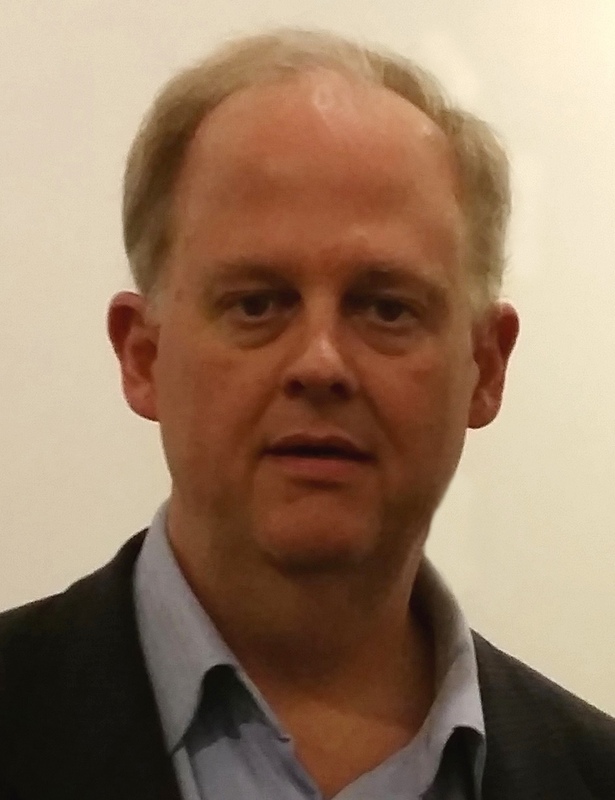 Cole is the Program Director for the new IIBA Toronto Business Analysis Coaching Program. 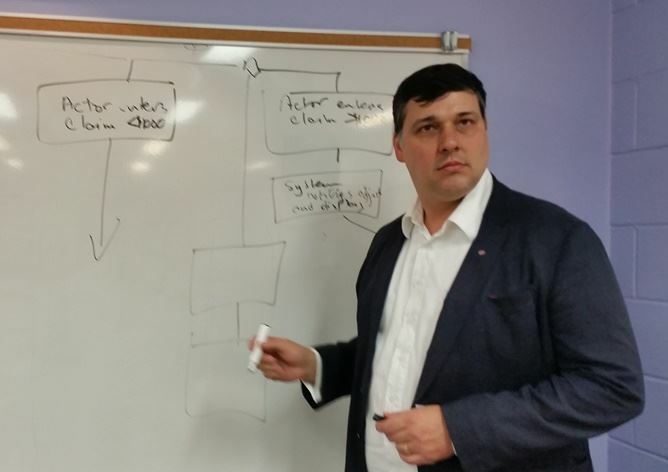 Cole's recent undertakings include starting the IIBA Toronto Agile Small Group Meetup with Mary Ann. Cole is also heading the IIBA Toronto Mentorship's Fall 2016 Coaching Program. Tyler Krimmel brings strong skills dealing with people and their needs as facilitator and instructor at a Toronto area college. 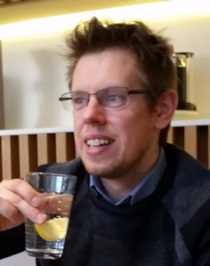 Tyler's recent contribution include helping evolve the IIBA Toronto Speaker Series and developing and facilitating the latest live IIBA Toronto Study Group. Joseph has extensive experience in a variety of business domains (manufacturing, media, telecom, financial, insurance, consulting) providing him a forward thinking view on business solutions. As a CBAP, he is well versed with strategic and agile application development techniques and delivers innovative solutions for his business partners. Joseph is participating in the IIBA Markham Toastmasters Club and will participate in the Durham Region Toastmasters Club in 2017. It did not come easy, but Mary Anne and Samia with two great teams weathered the storm of building the first two IIBA Toastmasters Clubs. Our next Club will not be #3, because their success has inspired other IIBA Chapters to the same. Third IIBA Chapter Club goes to New York City. Samia and Mary Anne had to navigate many stakeholders, the IIBA Toronto Chapter President, traverse their teams through cultural differences between IIBA and Toastmasters International, motivate and inspire, and develop best practices on the fly. The idea was born in 2012 when Harold Broos, while creating and managing the chapter's first Study Group, recognized the need for a Toastmasters International solution. The result realized is IIBA Toronto's first two Toastmasters Clubs, which Samia and Mary Anne with their teams have done a great job of bringing into existence, all the while ensuring the Clubs sustainability. 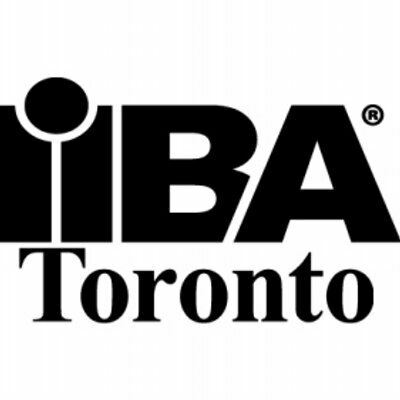 They will sponsor and mentor the next two clubs IIBA Toronto is sponsoring. The two clubs collaborate, share their best practices, and are building a webinar to help other IIBA Chapters and other association chapters start their Toastmasters Clubs. IIBA Toronto thanks these two Club Presidents for having done an amazing job and assisting many individuals build their Competent Communicator and Competent Leadership skills. They have participated in a wonderful act of community within the business analysis practice.